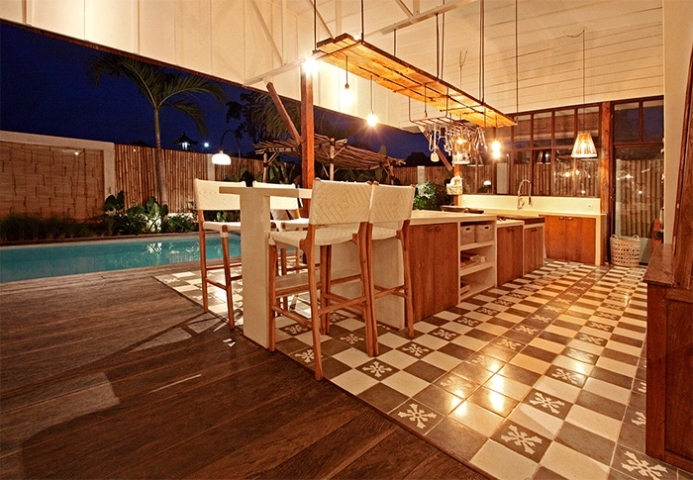 Absolutely beautiful villa of 4 bedrooms for sale in Kerobokan. 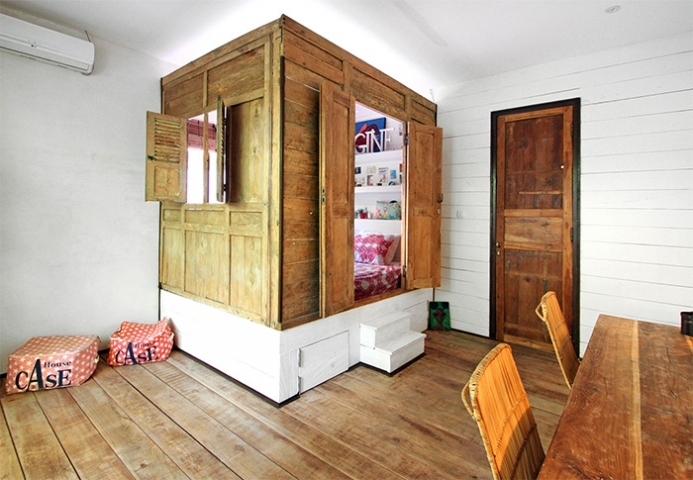 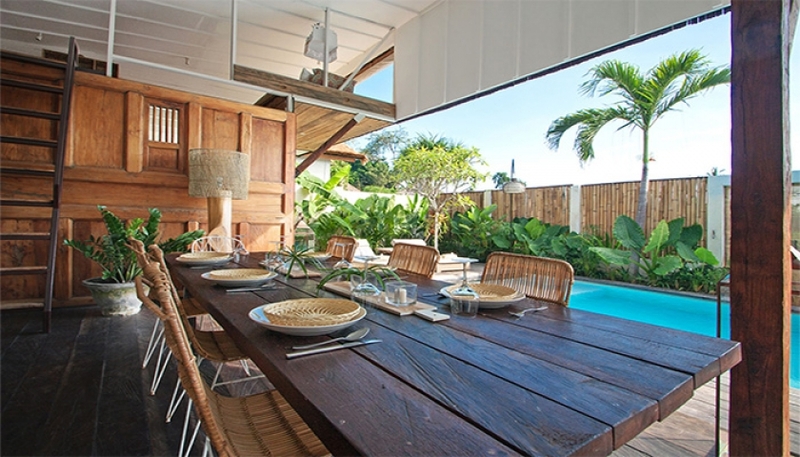 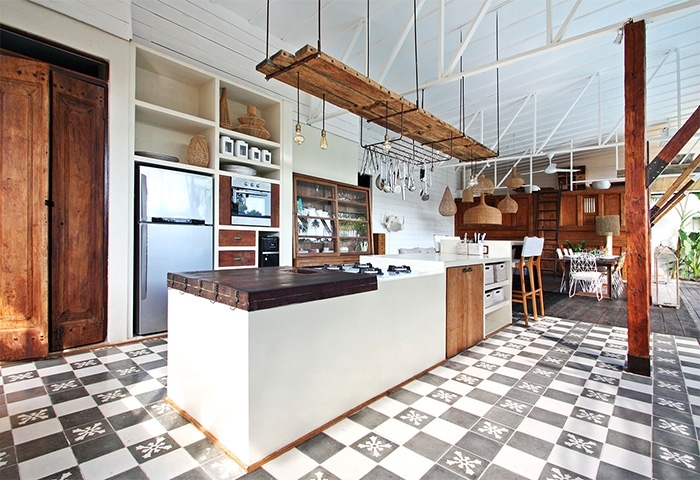 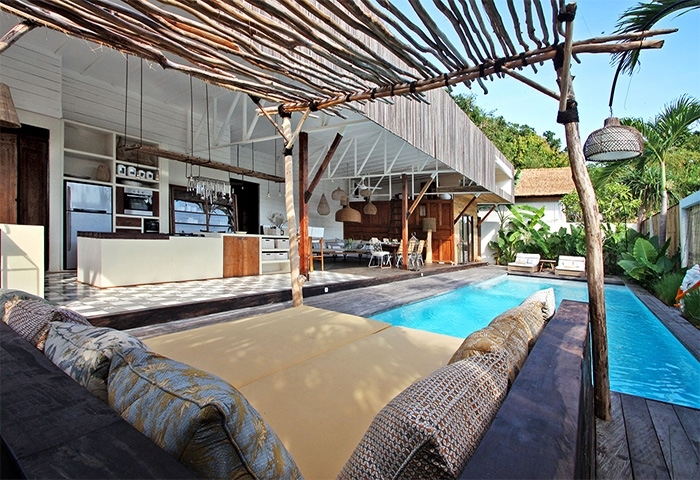 Built on 500 square meters land, the villa possesses four bedroom, one TV room and one mezzanine. 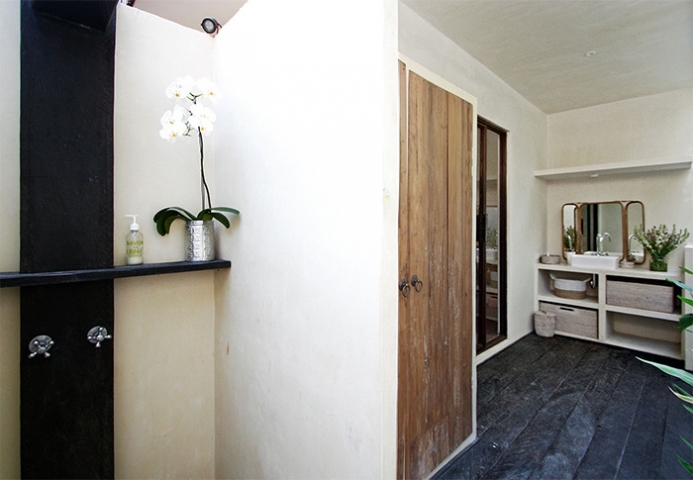 The three bedrooms come with en suite bathrooms. 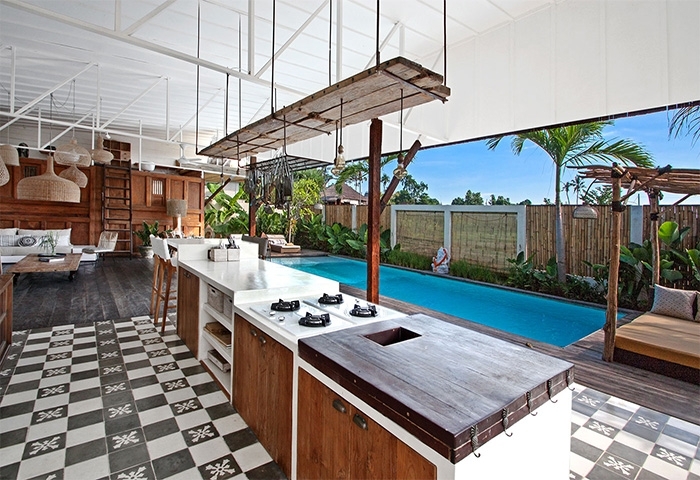 The main area of the villa consists of living space, dining corner and fully equipped kitchen, overlooking to the large swimming pool and the ricefields. 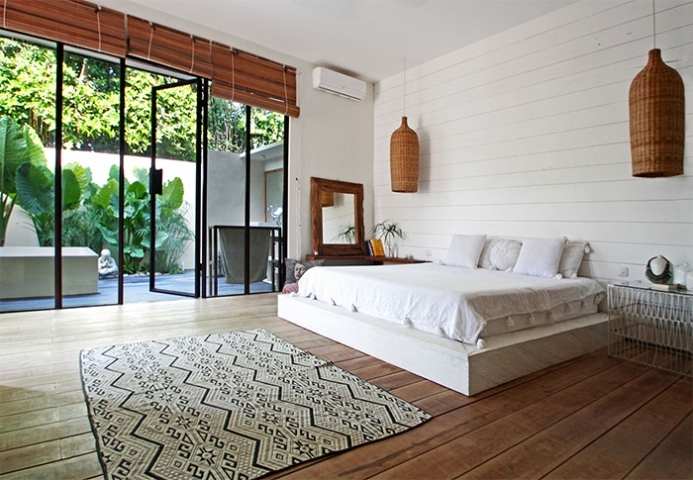 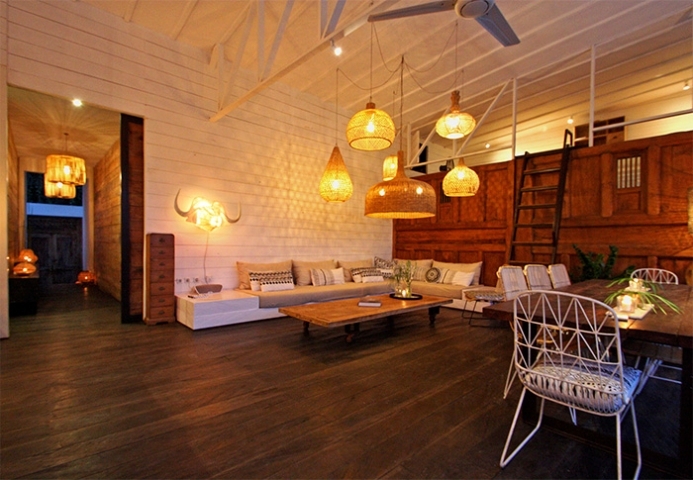 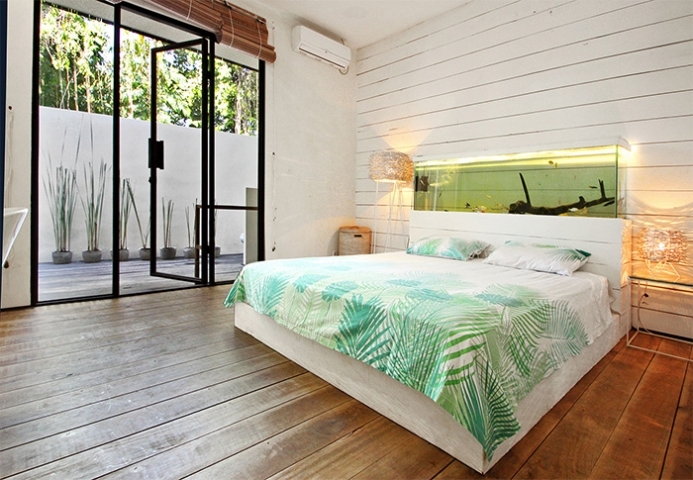 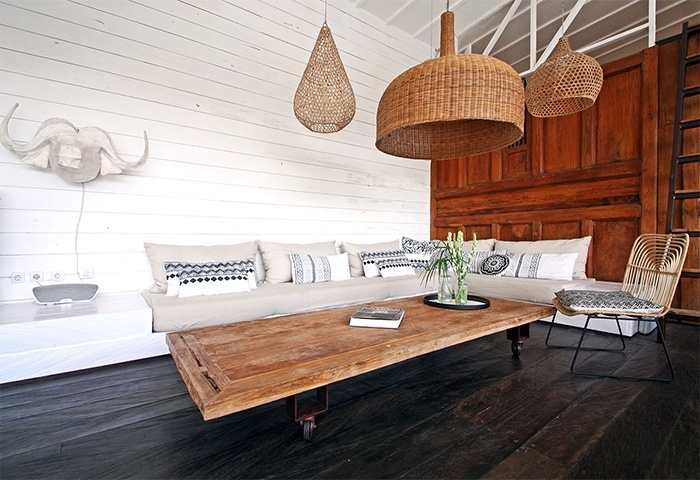 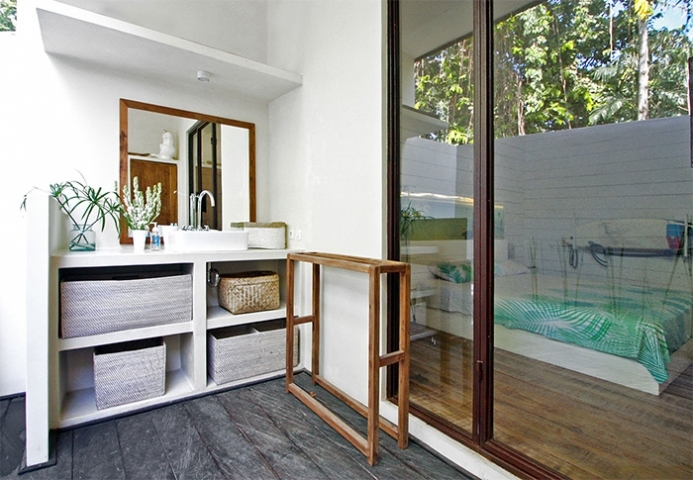 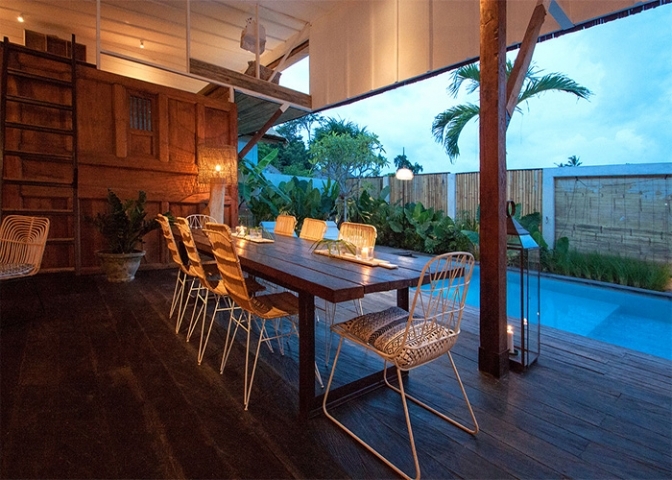 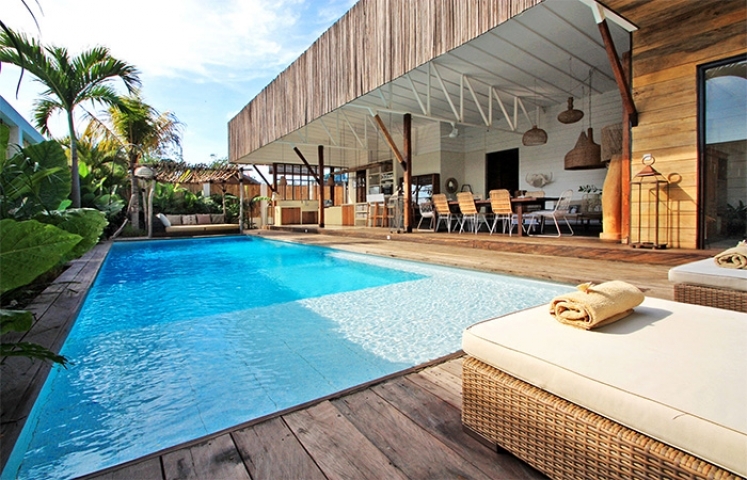 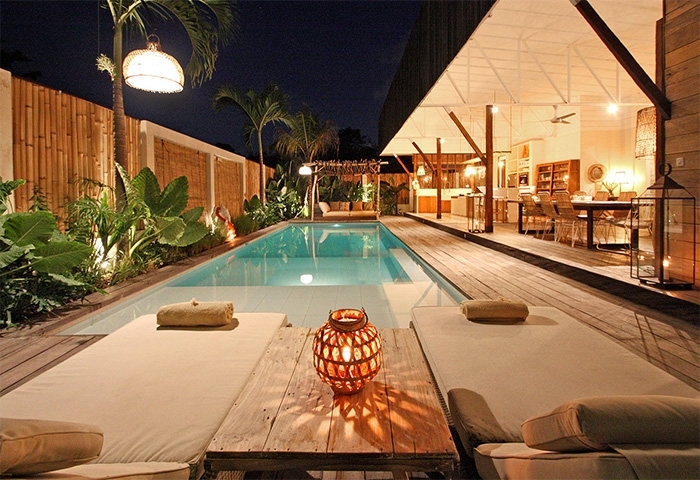 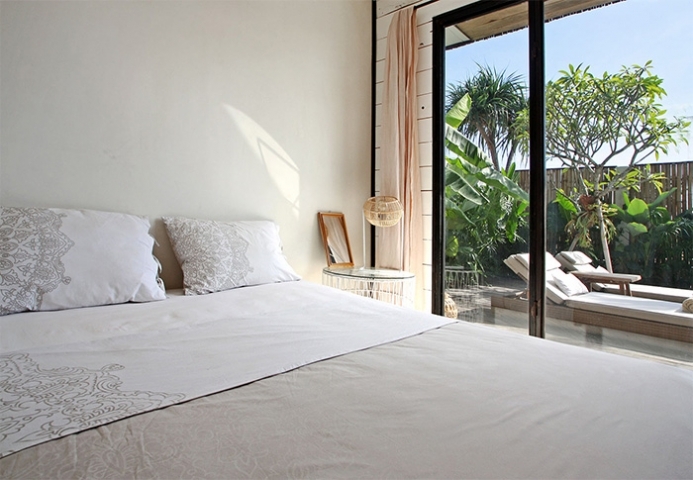 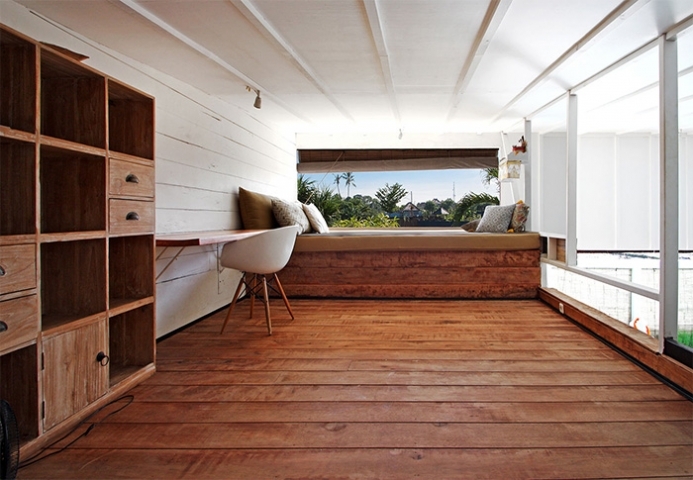 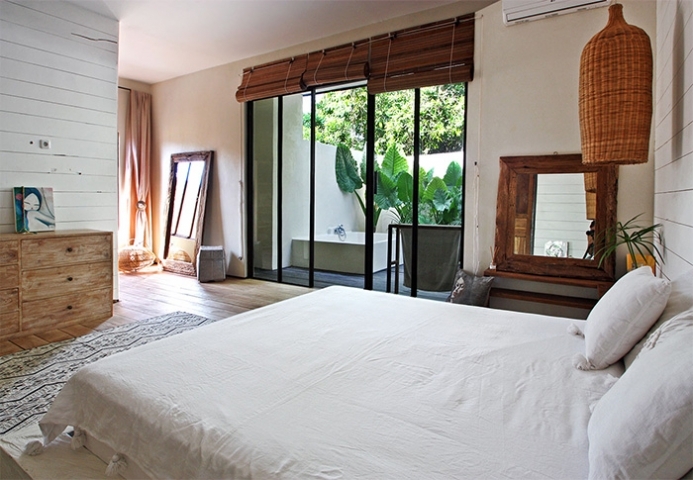 Villa is only 10 minutes to Seminyak and the beach. 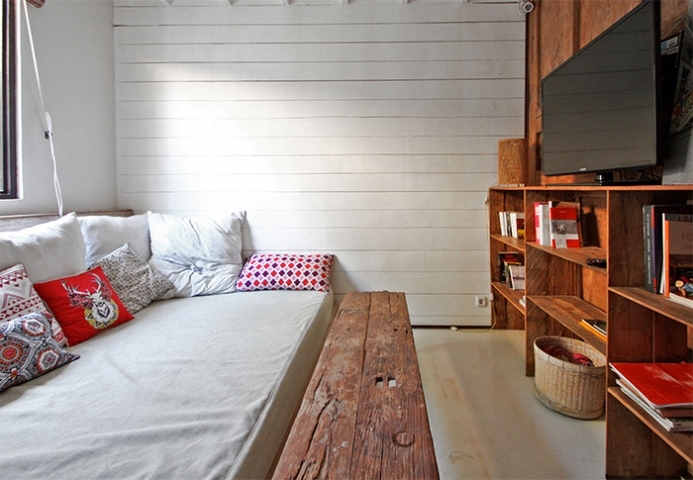 Price Leasehold in € 280.000.